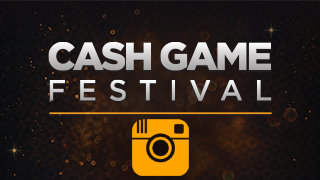 Cash Game Festival are happy to announce NordicBet as a partner to our event in Tallinn 25th to 29th of November 2015. NordicBet is running a rakerace open for all clients This rake race takes place between 1st and 15th of November and all you have to do in order to participate is to opt in to the race at NordicBet’s webpage and play as usual in the poker client. When you play poker for real money, you collect poker points, and that is the score that are listed on the leaderboard. You earn 10 points per $ you rake or pay in tournament fee (note that rake is taken in Euro, while the points are calculated in USD). Through the rake race two winners will be identified and both will win the following amazing package! The €1,750 package to Cash Game Festival in Tallin includes 5 nights at Olümpia Hotel including breakfast from Wednesday 25th till 30th of November. 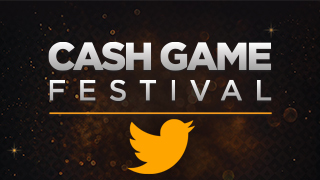 You will also be given €1,000 in cash game chips to use on the cash tables when you arrive in the casino. On top of that, there is daily activities that are included in the package. Full list of package details you can find below. 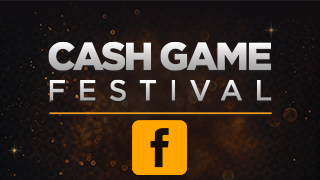 €1,000 in stake for the Cash Game tables that are running during the Festival. Cash game tables varies from €2-€2 up to €25-50 in blinds. Guaranteed a spot on the TV-table at the stake of your choice during the Festival. Sunday Sightseeing with a Twist!